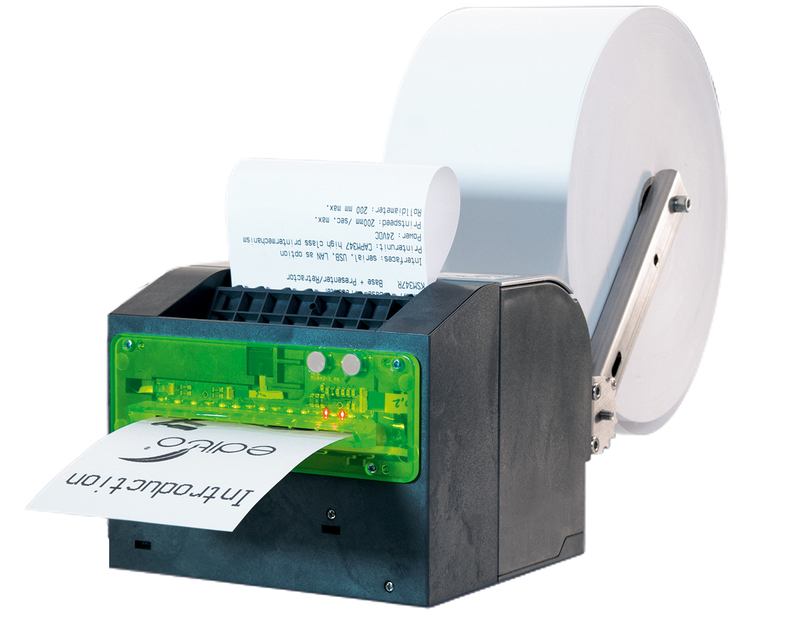 Our kiosk printers are based on high quality printer mechanisms from the long-established company, SEIKO INSTRUMENTS. Stainless steel frames and interface boards make them genuine industrial products. Customer-specific adaptations are possible. The model shown here features a presenter and paper retraction.